As always, I am very excited to be attending the International Lindy Hop Championships in Washington, DC – this year I will reprise my role as guest commentator on Yehoodi’s live stream broadcast of the Open Balboa competition (in HD!) and look forward to seeing all the wonderfully creative competition outfits and pairings the competitors put together. I will also be on hand to report about all the wonderful vendors at ILHC and I am hopeful for a few new faces this year in the vendor area. 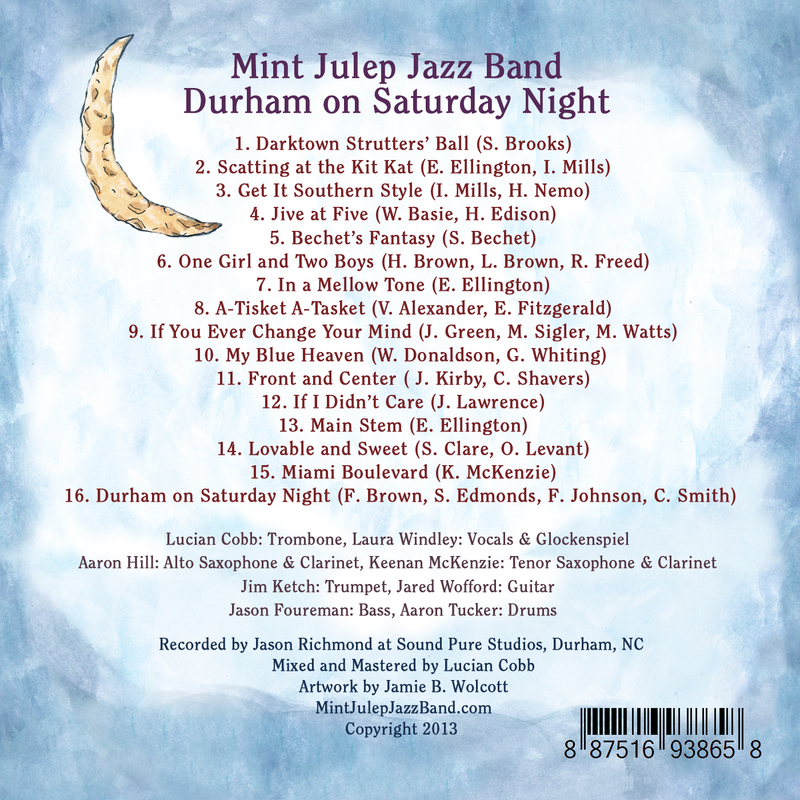 I am also excited to announce that the Yehoodi broadcast will use “Miami Boulevard,” a tune off the Mint Julep Jazz Band‘s new album “Durham on Saturday Night,” as their theme song for the broadcast! See you there or see you online! 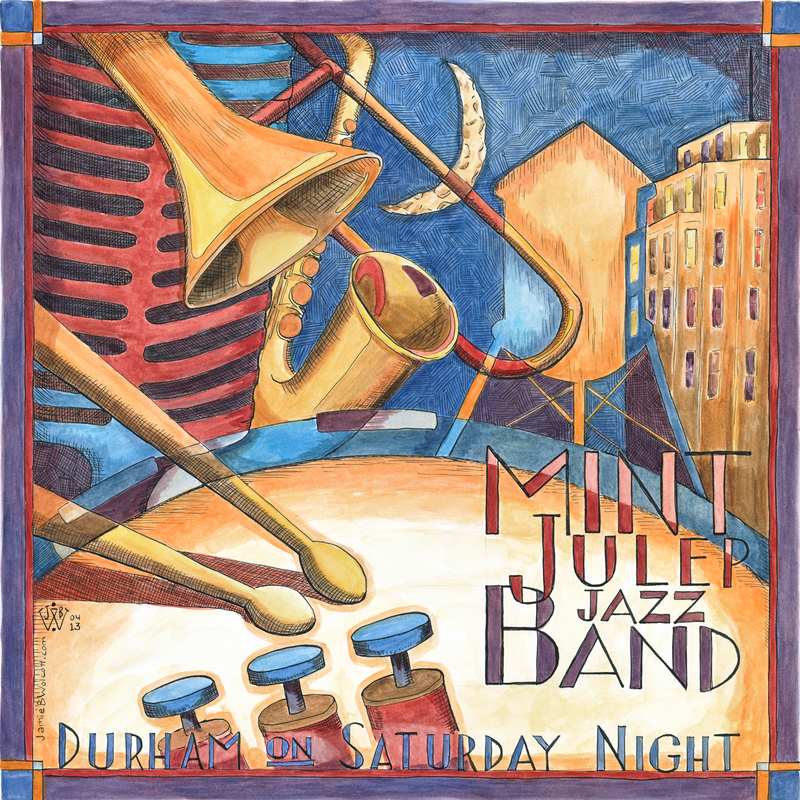 The Mint Julep Jazz Band‘s new album, “Durham on Saturday Night,” is now available for purchase through CD Baby and iTunes! Huzzah!